Ahmed Ag Kaedi, a Tuareg musician from Kidal, in Northern Mali. He quit military school in Libya and started playing guitar. Kidalis a town in the desert region of Northern Mali. It is home to the Tuareg people.The Tuareg live a nomadic and pastoralist lifestyle.They hold onto their unique culture and traditions, one of which is music. Ahmed Ag Kaedi grew up in Kidal. At the age of eighteen, he joined the military. Tuareg rebels have been fighting the government of Mali for decades. They want the government to give Mali independence from the rest of the country. 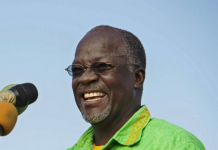 “One option was to go with the occupants, go with Islamists and have this Islamist ideology. The second option was to go with the rebellion. The third option was no, no more fighting no more using the gun, I prefer peace,” told Manny Ansar – director at the Festival in the desert. 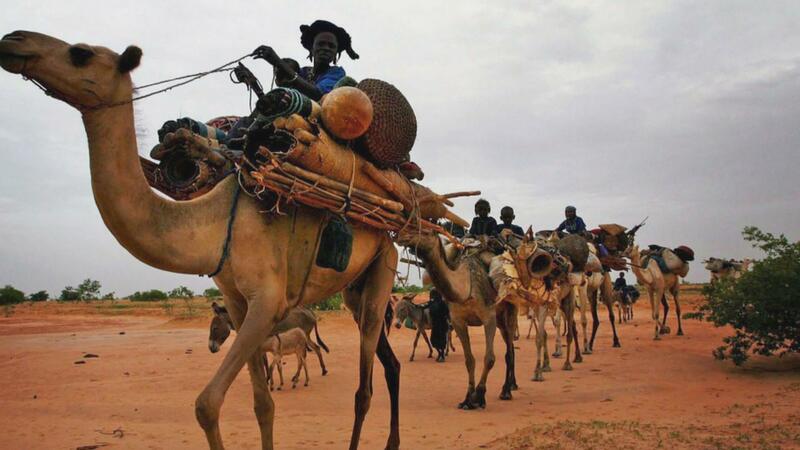 The Tuareg were faced with a difficult decision, and Ahmed was not left out. He opted for the second option. He left his home town and headed to military school in Libya in 1985. Colonel Muammar Gaddafi was offering free settlement for the Tuareg as well as free military training. 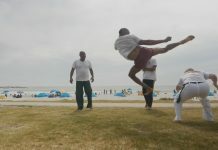 Ahmed trained for eleven months. He felt that by fighting he would help his people keep their land.As he trained, he also began to learn something else. “It was at military school that I began to play music. 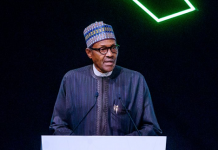 I never really wanted to be in the military and when I started to play the guitar, I started to distance myself from all things military,” recalled Ahmed. 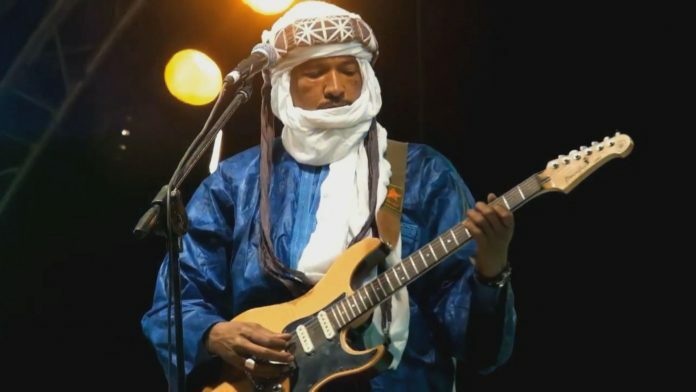 Ahmed left military school.“Yes Ahmed went into military training to be a rebel but upon his return he came back with a guitar instead of a gun,” told Khaira Arby – Tuareg singer. 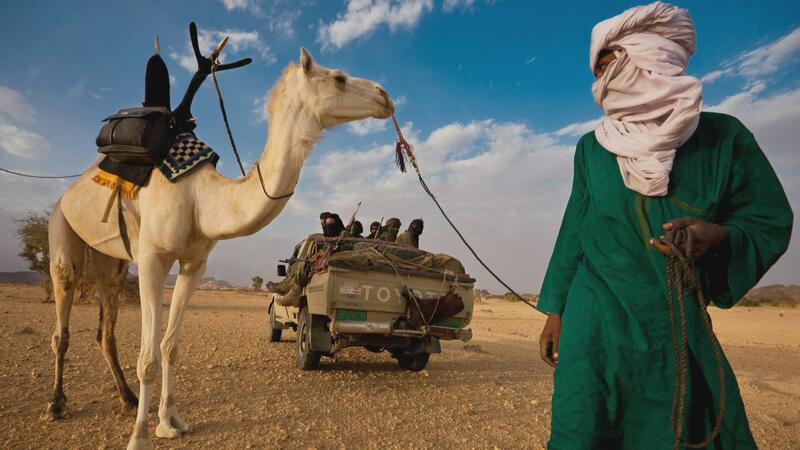 The war in Mali forced many Tuareg people to leave their homes. 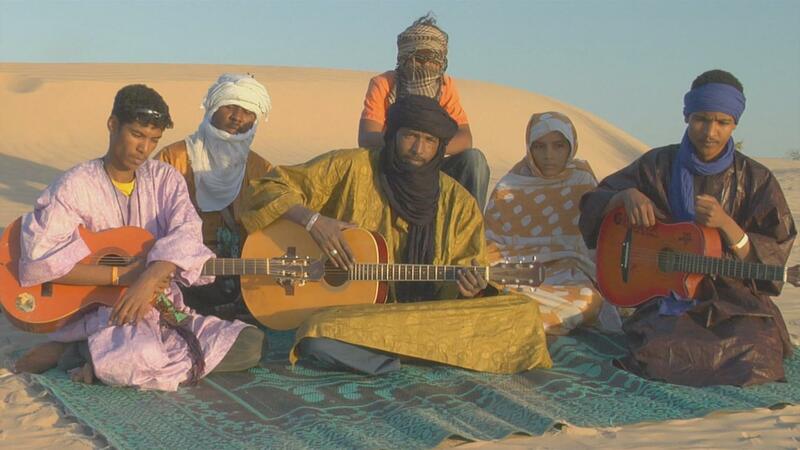 The Tuareg people love music. “In Kidal, we are all poets and musicians. Music is innate to us,” told Keltoum senhausen – a Tuareg singer. 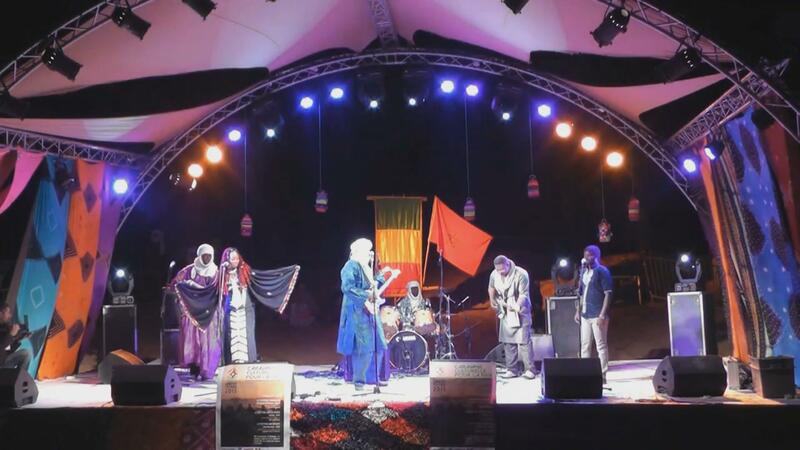 “From a very young age, youngsters live music, they live their culture and they live their songs,” told Issa Dicko – a Tuareg lecturer. But since Ahmed was shy, he found his way around music by playing the guitar. “I had not found my life path up until the moment that I played the guitar,” told Ahmed. He compares his love for guitar and the experience one has with a gun. Upon his return to Mali from Libya, Ahmed cut ties with his military counterparts and formed his band called Amanar. From 2007, his band started to travel throughout Mali talking about their culture and traditions and their struggles. Ahmed’s band, Amanar. 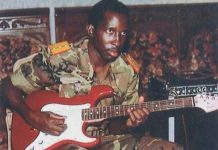 He formed the band upon his return to Mali from Libya. All the while Ahmed realized that a guitar brings more joy. “I believe the pleasure the guitar gives you a weapon can never bring you. When you have a gun, it is to cause harm, to murder, to create fear. Whereas when you have a guitar even the innocent of children as soon as they see you with a guitar, they know they an approach you,” he told. Their band became very successful and in 2011, they won the best group in the desert at the festival. But the success of the festival was not well received by the insurgents. They banned the festival and this caused an uproar from the people. “The mistake was to forbid the festival. People would accept to cover the head of a woman, even accept to cut the hand of a thief but telling them no music, no one can accept that,” told Manny Ansar – director at the Festival in the desert. 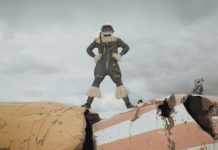 In recent years, the Tuareg people have been linked to terrorism but people like Ahmed and Manny Ansar, the director of “Festival in the Desert,” have denounced such claims. The insurgents went to Ahmed’s home and left a warning saying if he played guitar again, they would cut his fingers. So he decided to leave Kidal and went to Niger for few months and later went to Mali’s capital, Bamako. “The artists, poets and creators no longer have a place in Kidal. 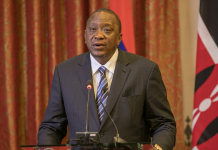 So Ahmed was a victim of these jihadists,” told Issa Dicko – a Tuareg lecturer.The international community drew attention to the bands that sang about peace. The positive messages put Amanar in demand internationally. His band was invited to Berlin Germany for a performance. Ahmed and his band performing in Berlin, Germany. But though he enjoyed the international attention, Ahmed’s desire was to perform once again in Kidal, his homeland. “That is my greatest wish. 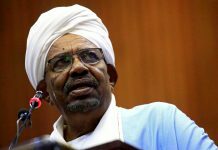 It has been three years since I played in Kidal,” he told.